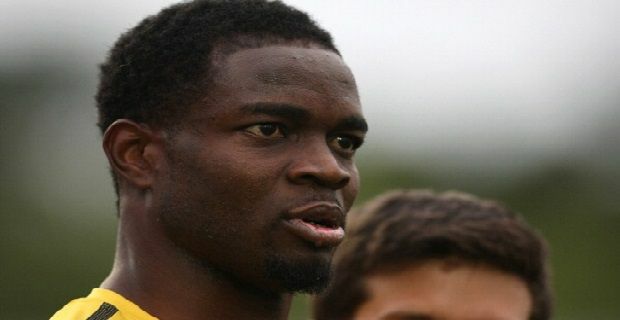 Ex-Portmouth manager Guy Whittingham has reacted angrily to claims by Sam Sodje that he deliberately got himself sent off last season to earn a bung from a bookie. Whittingham, who was fired as Pompey manager last month, revealed that Sodje actually apologised to him for the red card offence after the game, a lie that has helped to inflame Whittingham’s reaction. “If anybody wants to talk to me about it, then I'm happy to do so," said Whittingham as "There is certainly nothing to hide." Let’s hope that the National Crime Agency who are investigating the claims and other incidents of match fixing in English football, get to the bottom of this soon.